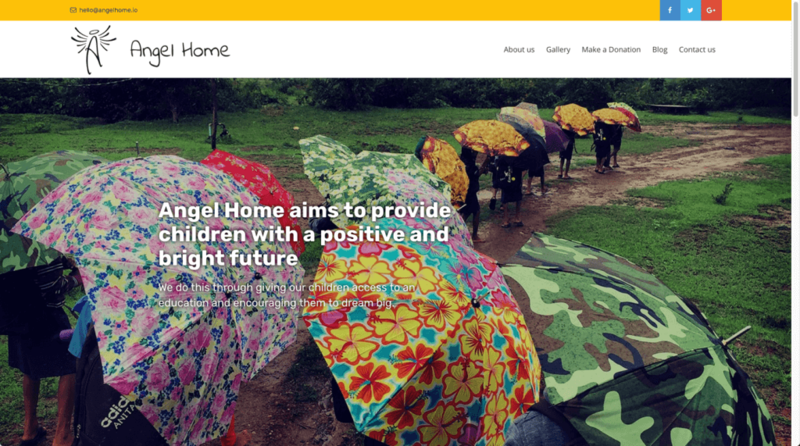 Angel Home, founded in 2008, is an orphanage in rural India that aims to be a safe home and a loving family for orphans and semi orphans living in villages where extreme poverty is heavily present. 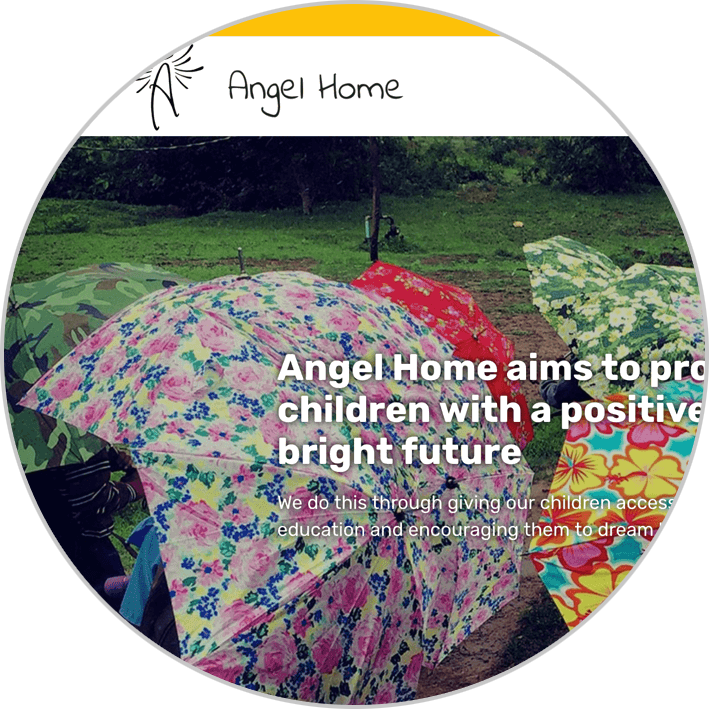 Angel Home aims to provide our children with a positive and bright future allowing them to break away from the cycle of poverty. We do this through giving our children access to an education and encouraging them to dream big. 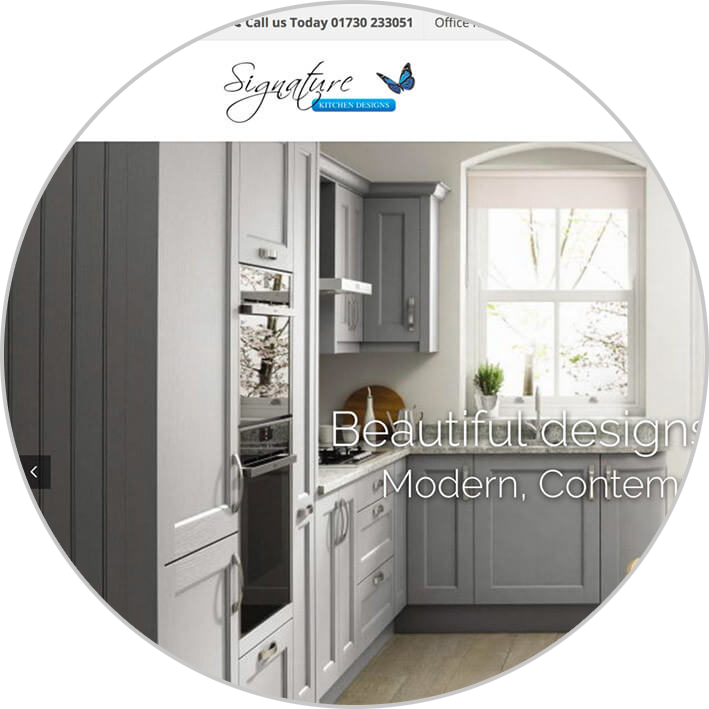 When you visit our Petersfield Kitchen Showroom we hope you’ll appreciate the relaxed, unhurried atmosphere we have worked to create: there’s no pressure on you to accept help if you don’t require it although assistance is always there when needed. 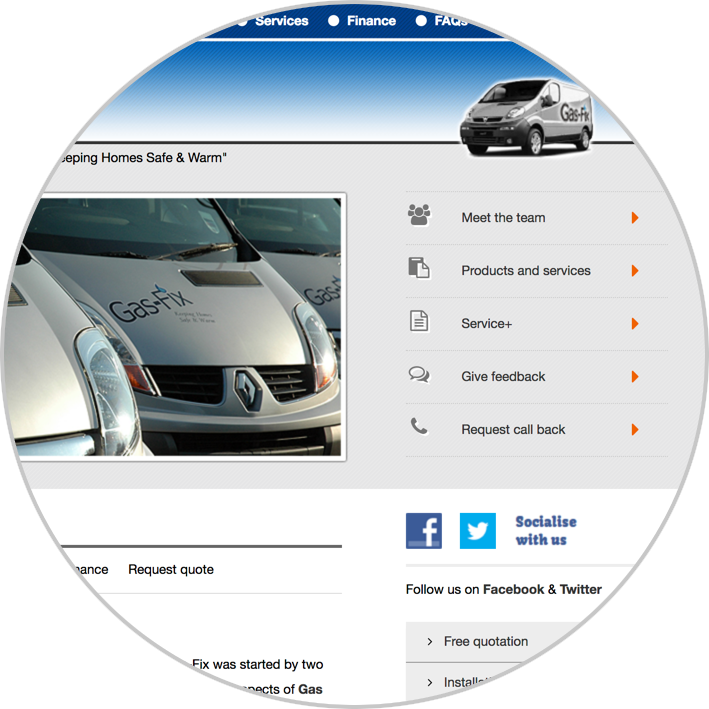 We will always be at hand to discuss suitable options with you. Right from the start you will find we never pressure anyone, we welcome you into our showroom in a relaxed atmosphere. We are happy to chat and advise you on your kitchen and only come out to your home when you are ready for an appointment. 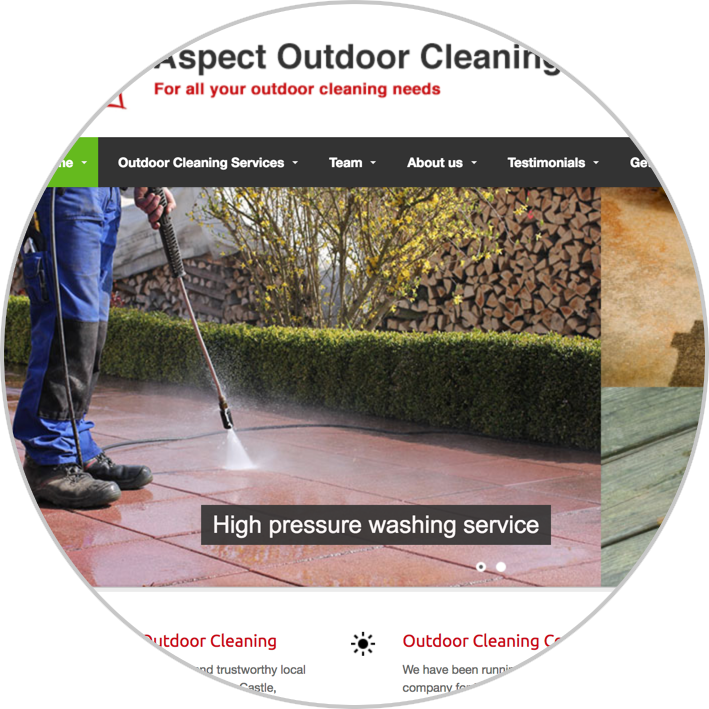 Webxmedia guided us from inception to completion of our first website which has resulted in a modern, vibrant, interactive site that supports our growing business. As well as webxmedia’s sound technical ability, they also provided a creative platform for us to share our ideas and visions. 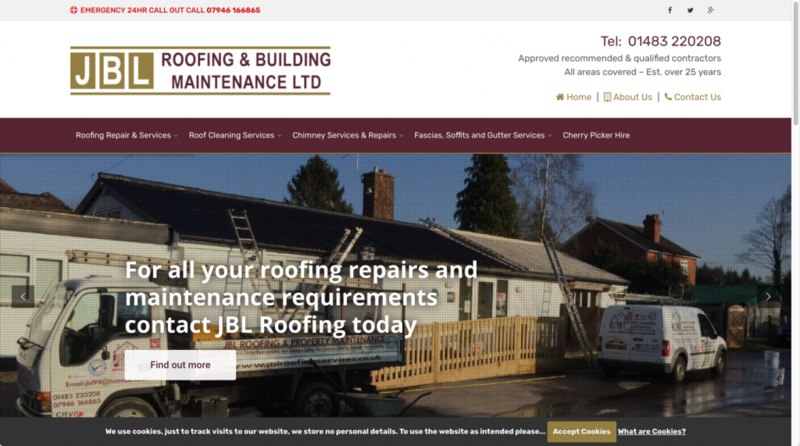 Once our website was complete which was on time and on budget, Matt Whiteman was there to resolve any issues we had in the first few weeks of set up and beyond. Thank you Matt and all the team at webXmedia!! 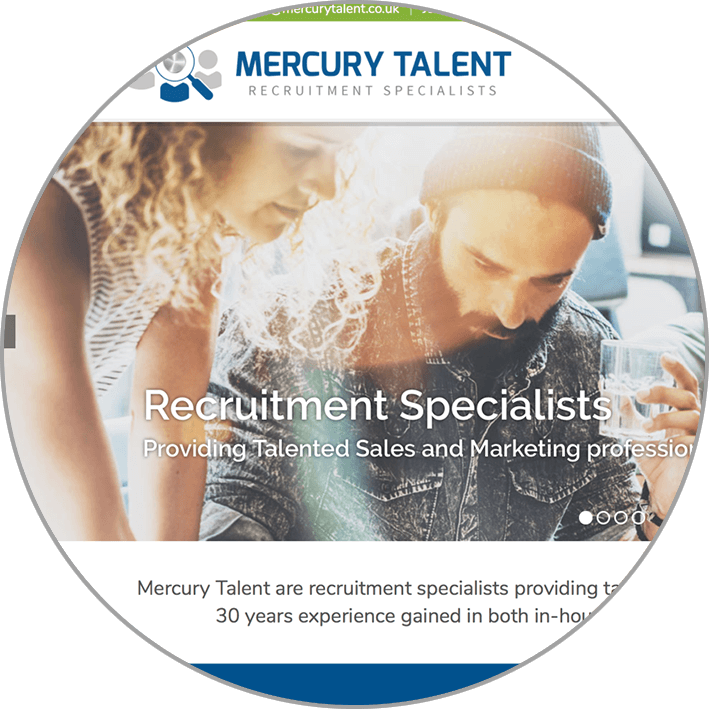 Michelle Crocker – Director / Mercury Talent Ltd. Inspired are experiential production and activation specialists. 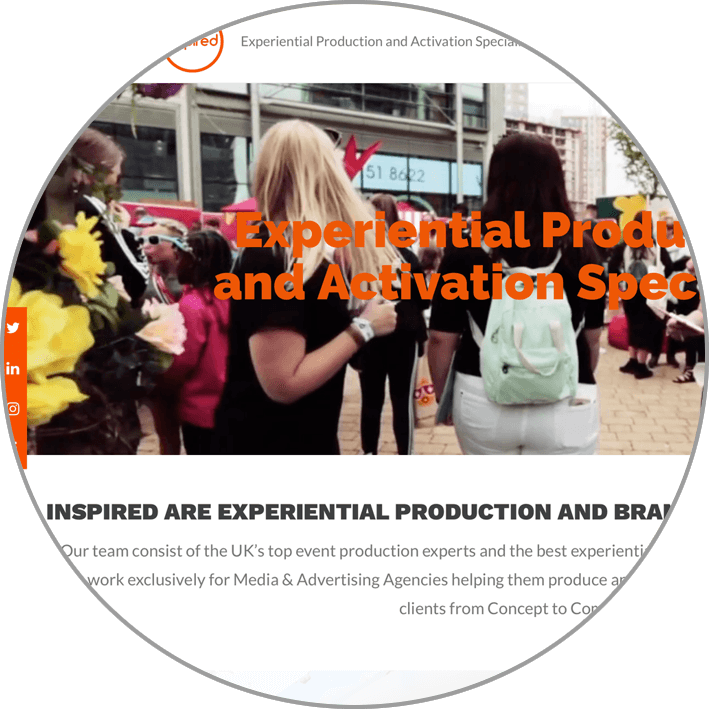 Our team consist of the UK’s top production experts and the best experiential creatives, planners & strategists in the industry. 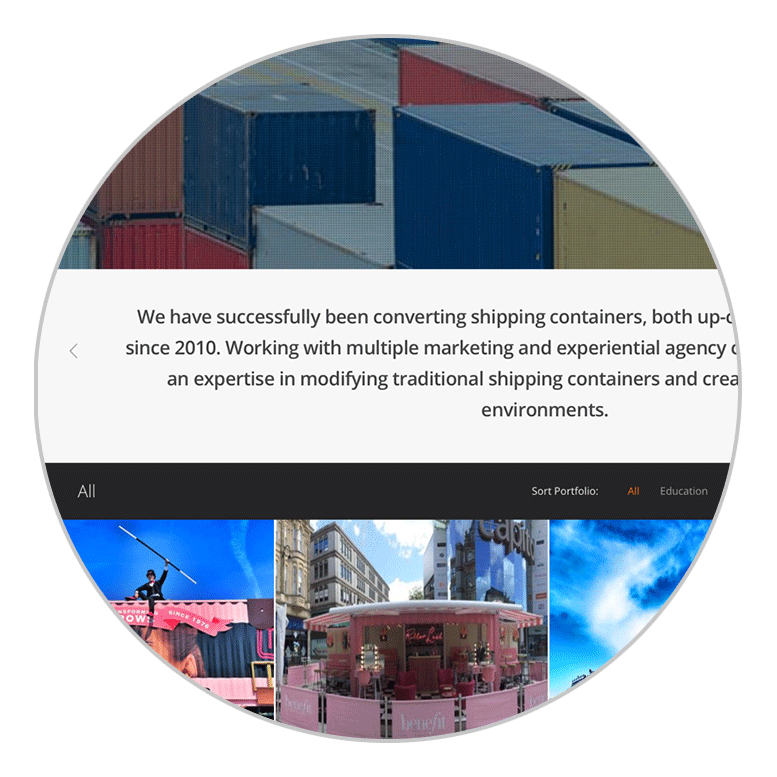 We work exclusively for Media & Advertising Agencies, producing and activating ‘inspired’ experiential solutions on behalf of their clients. We position ourselves as an extension of your team, supporting and advising you along the way. 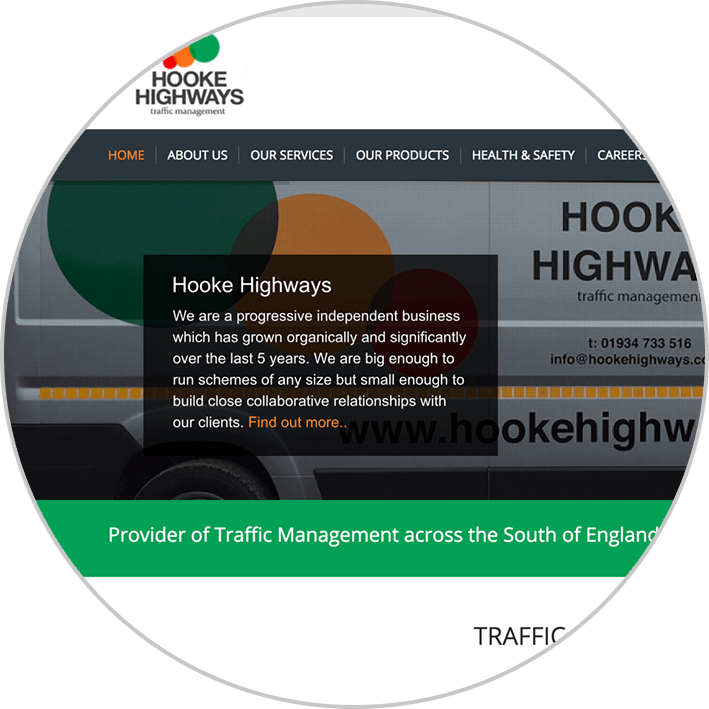 We take a consultative approach, listening to your requirements and combining this with our knowledge of best practice and previous conversions. 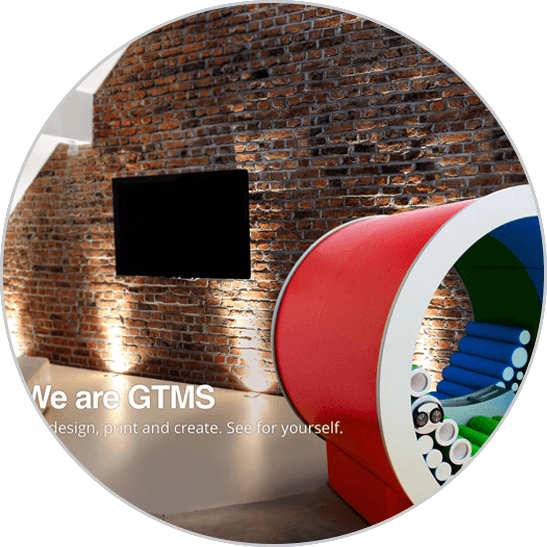 We take care of every aspect from the initial design through to the production and installation and delivery by our expert team, offering the best solution for your project. 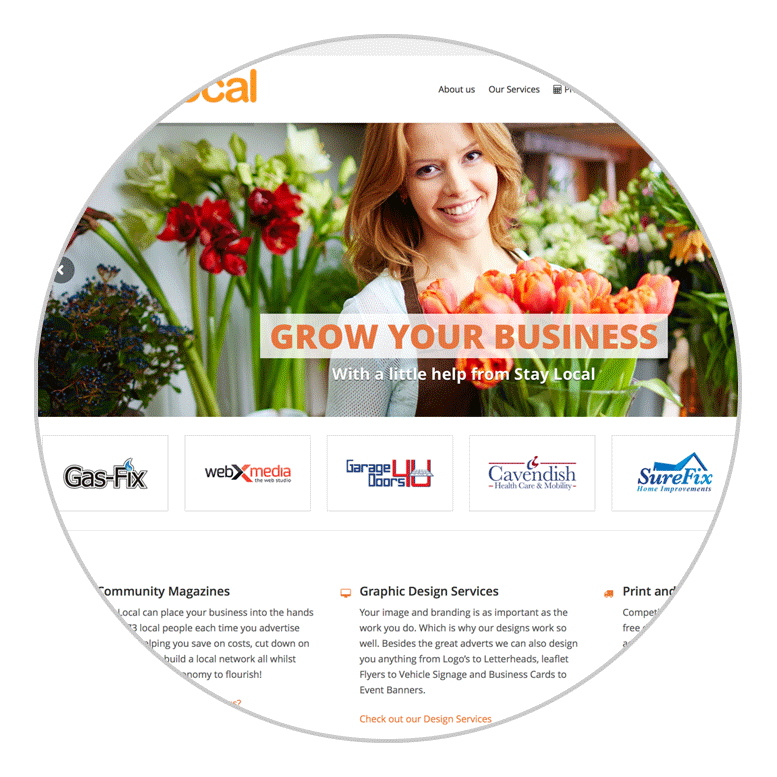 Stay Local can place your business into the hands of 38,273 local people each time you advertise with us – helping you save on costs, cut down on travelling time, build a local network all whilst helping the local economy to flourish! We are a small team made up of friends and family. Rachael Mills and Becky Williams are the joint publishers supported by a dedicated team of professionals. 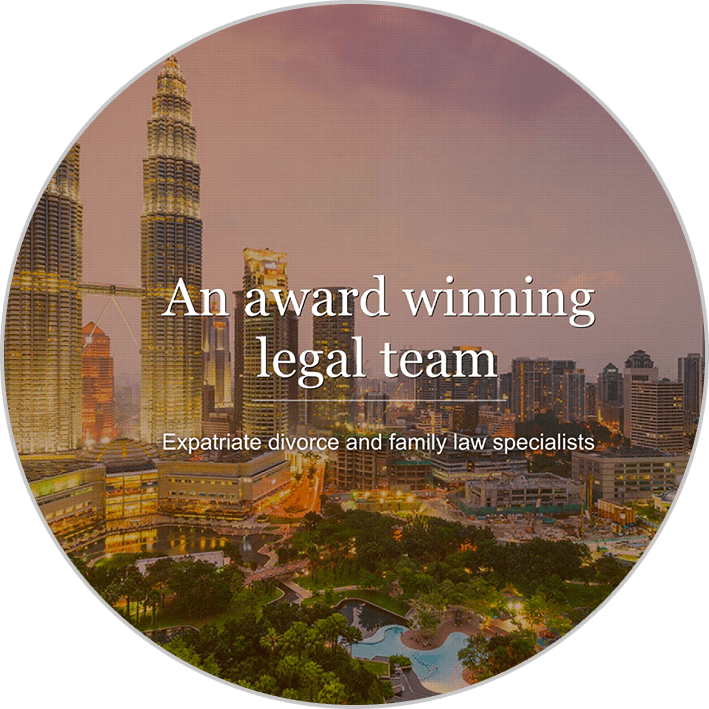 We are a specialist team of British lawyers, advising expats worldwide on divorce and family law matters. We appreciate that living as an expat, it can be difficult to know where to turn for accurate and trusted advice. Unfamiliar and conflicting laws make divorcing abroad a potential minefield. Our firm only advises expatriates and so on a daily basis we assist British clients residing in Dubai, Singapore, Qatar, Cyprus, Thailand and other expat hubs. 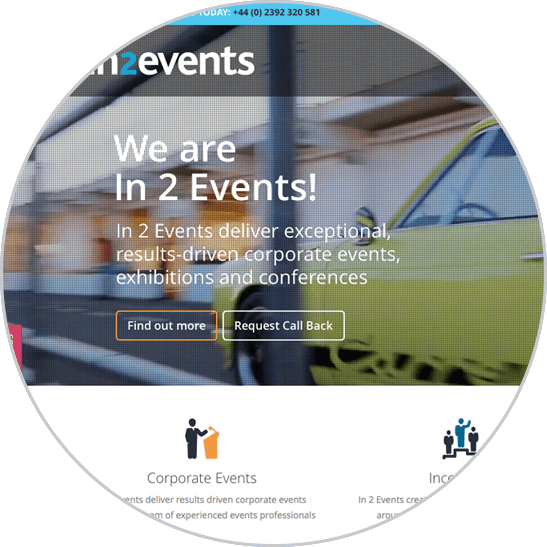 In 2 Events is a leading Corporate Events and Exhibition Management Agency, offering solutions to compliment your existing strategies, and ultimately helping you to maximise your events program, providing real return on investment. Creating experiences that connect people with your brand through live events and exhibitions is what we do best. We are In 2 Events! 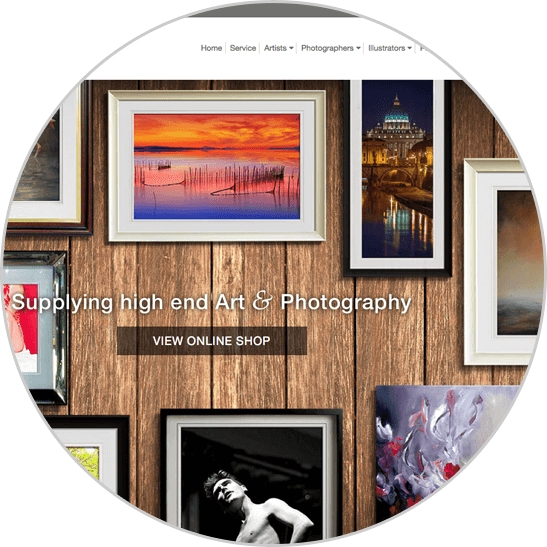 ArtVogue offers outstanding art and photography from some of the best artists from around the world. Our offering is unique from consultation services through to design and installation, we are a complete solution. From standard pictures through to bespoke wall murals tailored to suit any space, we apply a level of detail that high quality art deserves. Our art has been installed in hotels, restaurants, hospitals, offices and large residential complexes. We position ourselves as an extension of your team, supporting and advising you along the way. With nearly 30 years of expertise under our belt and a wealth of prestigious clients, we take care of every aspect from the initial design through to the production and installation by our expert team, offering the best solution for your project. 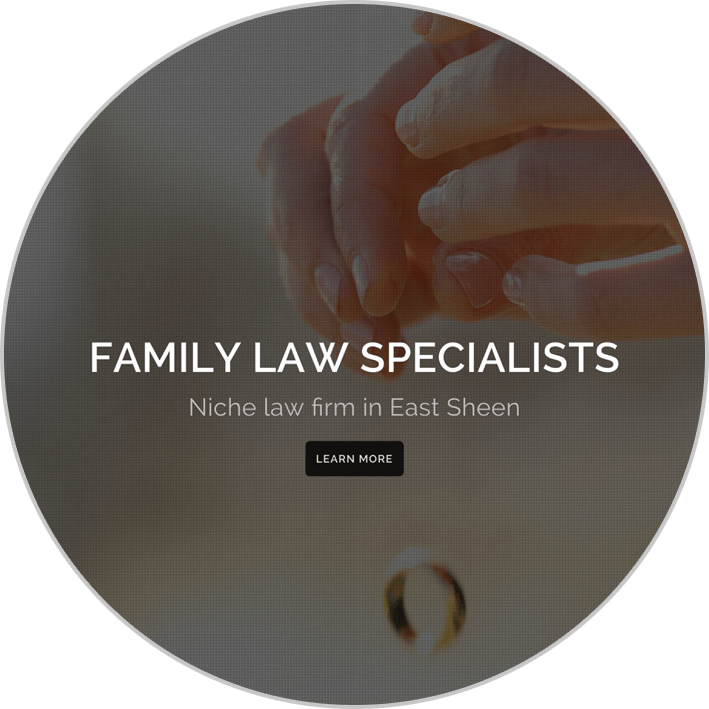 D & G Family Law is a niche law firm in East Sheen, London, specialising in Family Law- Matrimonial and Children matters. Set up by Clive Delves and Priya Gill. Clive and Priya work together as a team. They see clients together and either one can talk to you if the other is not available. 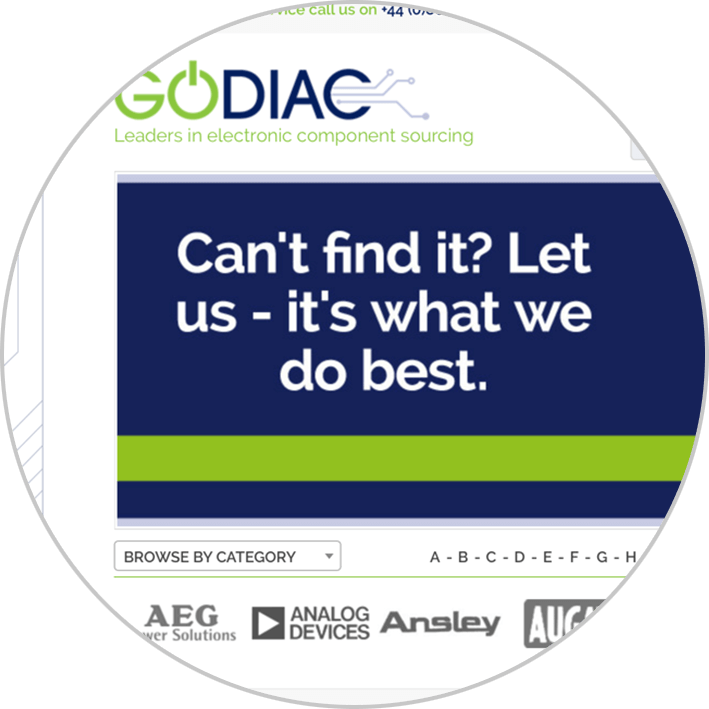 Godiac is dedicated to making your life easier when looking for those hard-to-find and obsolete electronic components. The company is still new, having started in December 2013. It is proud to be small but has big ambitions. Godiac is a family business in the truest sense of the word, able to offer the highest levels of personal service. 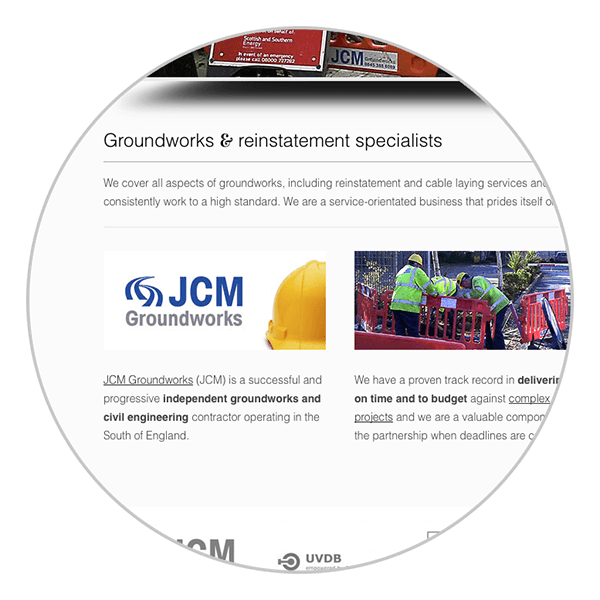 JCM Groundworks, based in Portsmouth, has a proven track record of successfully designing and working on all types of groundwork projects, including reinstatement and cable laying throughout the South of England We have the expertise and experience to tackle any kind of groundwork project. 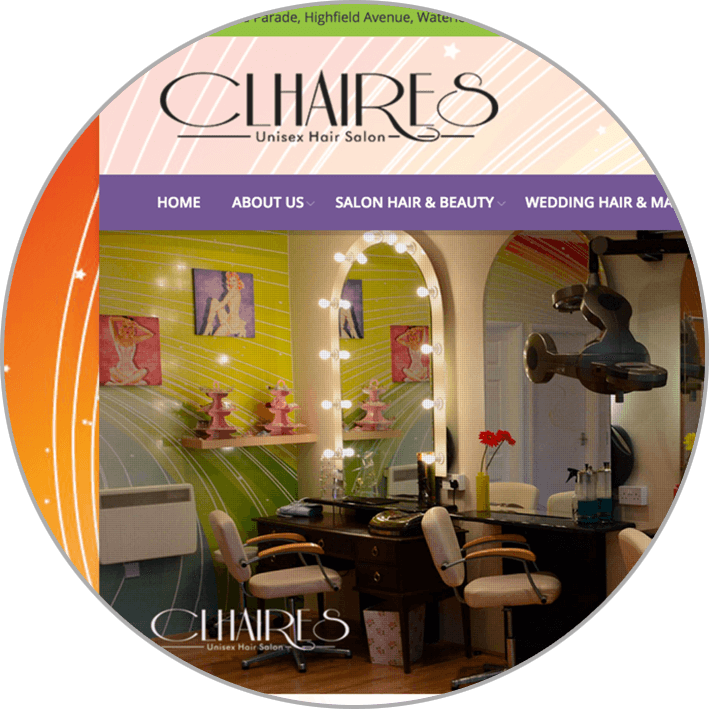 Clhaires is a modern, bright unisex salon offering a range of hair and beauty treatments where Claire, with 35 years experience, treats her clients individually to meet their needs. From nail and make up, lashes and hair treatments, Claire and her sister, Aneta, offer the complete package. With over 20 year’s experience as a solicitor specialising in helping victims of negligence, Martyn Trenerry is perfectly placed as Head of Litigation. 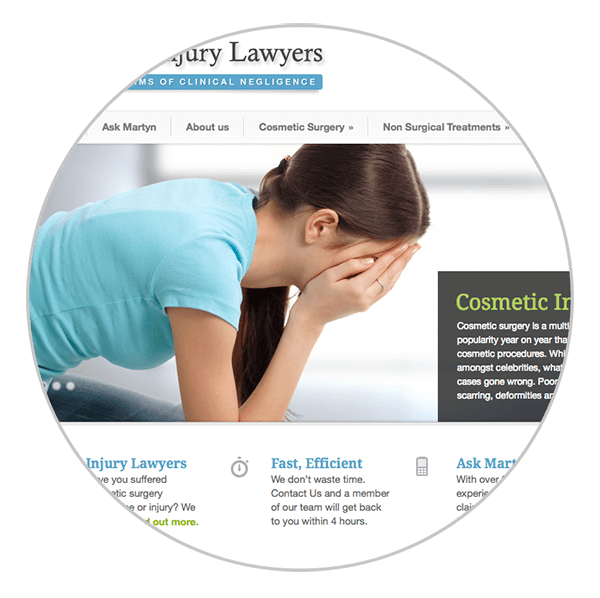 Working tirelessly to help claimants suffering from personal injury or the effects of cosmetic surgery negligence, he has successfully secured compensation for clients across the UK. 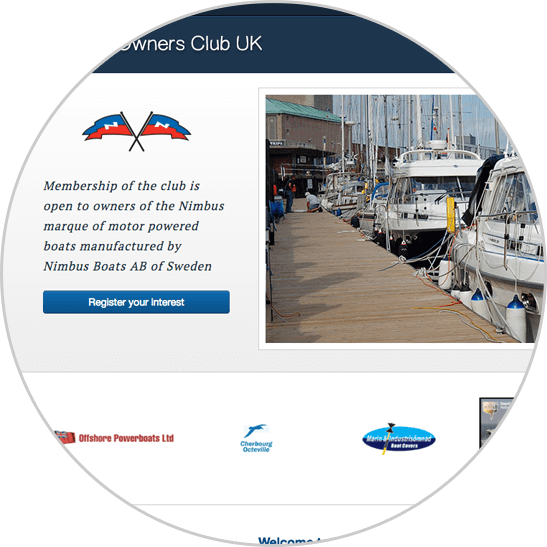 Membership of the club is open to owners of the Nimbus marque of motor powered boats manufactured by Nimbus Boats AB of Sweden.The aim of the club is to encourage members to enjoy motor cruising and to get the most out of their boat. If you are a member please enter the site using your membership number and password. If you are not a member you can obtain contact details and a downloadable membership application form on our contact us page. 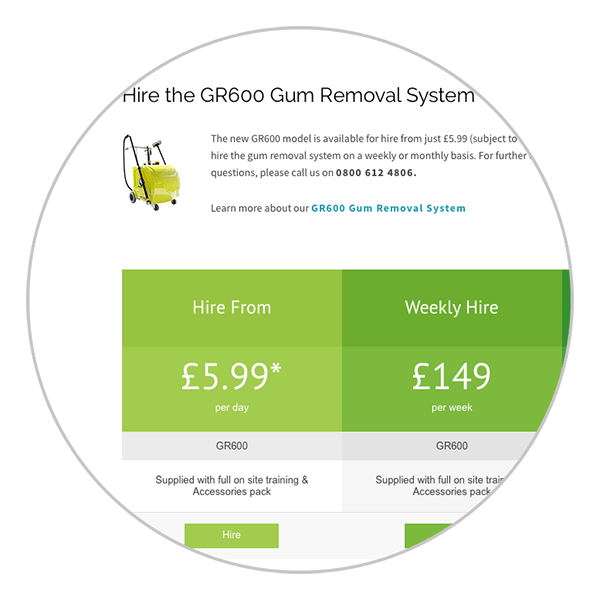 The e-zeegum team have a vast amount of experience in all known methods of gum removal, from the old and wasteful pressure washing techniques, to the current steam/detergent methods. We knew that all current methods use machines that are designed for other industries and utilised for the gum industry. So we decided to design a machine solely for gum removal. Knowing the industry as well as we do, we knew a machine that could be used in all weather conditions with simple controls and robust enough to be used in public areas on a daily basis was essential. We offer a complete service, from fault finding and repairs to servicing and upgrading your current central heating system. We only fit boilers from reputable manufacturers with a proven reliability record – ones that we have tried and tested over the years. 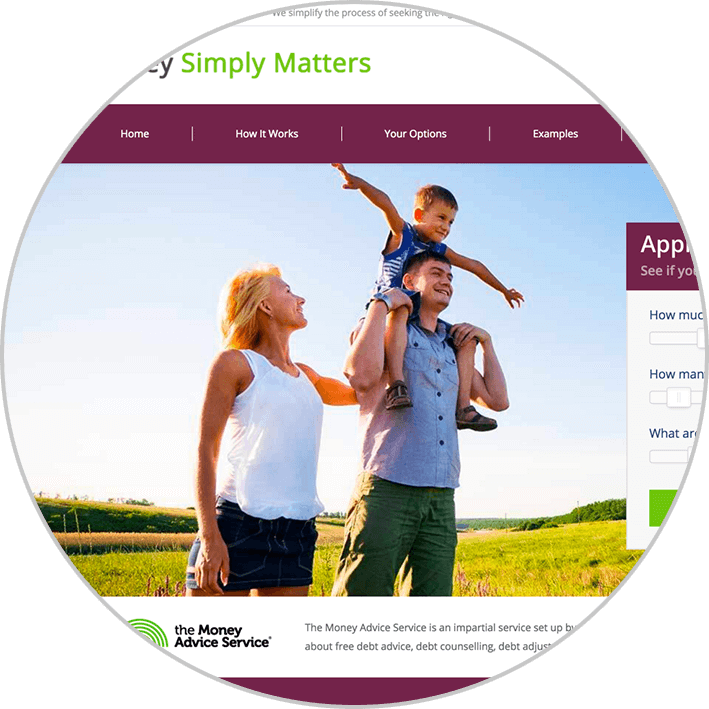 We do our best to provide suitable options to match all householders’ budgets. All our engineers are Gas-Safe registered and all carry a Gas-Safe card which will be available for your inspection. We are a proud member of Check-a-Trade. Please look at what customers have said about us in the past. We are currently rated at 9.9 out of 10. 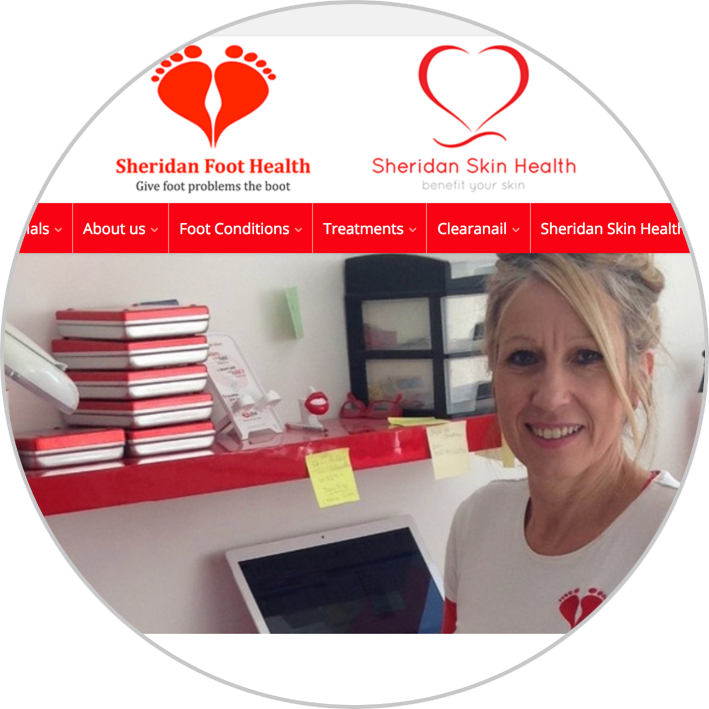 Hello my name is Diane Sheridan and I am a Registered Nurse and a qualified Foot Health Practitioner. I work in partnership with my daughter, Megan Cook (SAC FHP, OA FHP). We are members of the Open College of Foot Health Professionals (MCFHP) ,the British Association of Foot Health Professionals (MAFHP) and the Southern Chiropody, Podiatry and Foot Health Practitioner association (CPFHP ). As Foot Health Practitioners we bound by the Code of Ethics, Rules of the Association and are professionally insured. 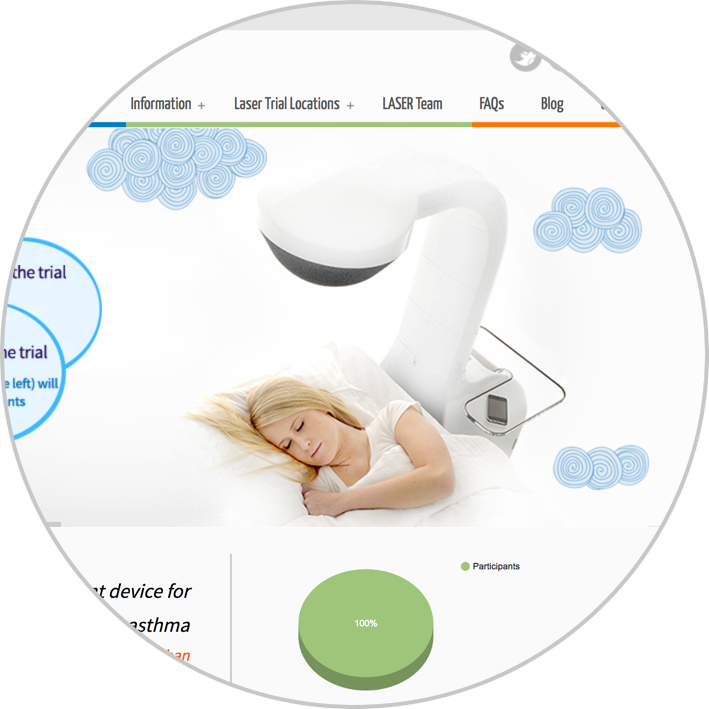 The Wessex Asthma Network is a collaboration between the severe asthma teams at University Hospitals Southampton and Portsmouth Hospitals NHS Trust. 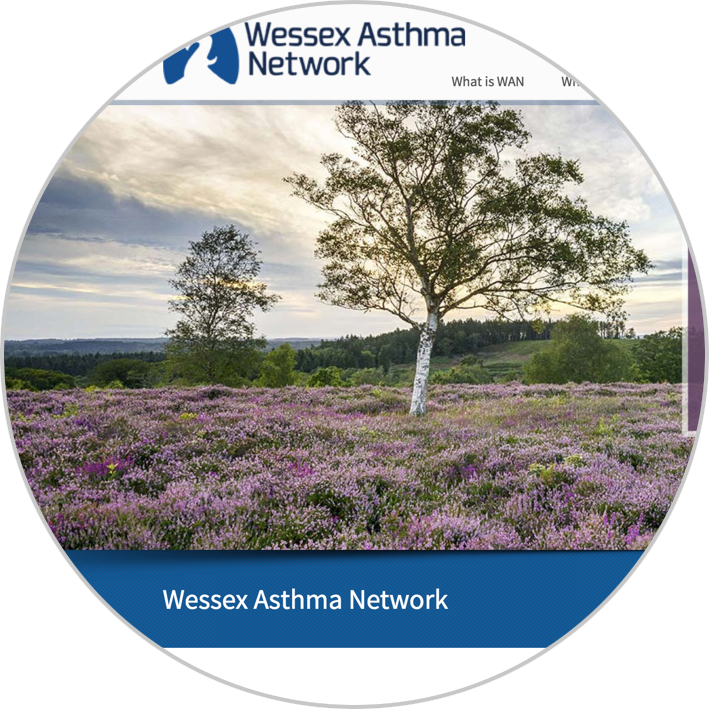 The aim of the Wessex Asthma Network is to improve care for patients with severe asthma in Wessex including Southampton, Hampshire, Portsmouth and the Isle of Wight. By forming the Wessex Asthma Network, expertise can be shared more easily and the teams can work together on news projects and research in asthma.